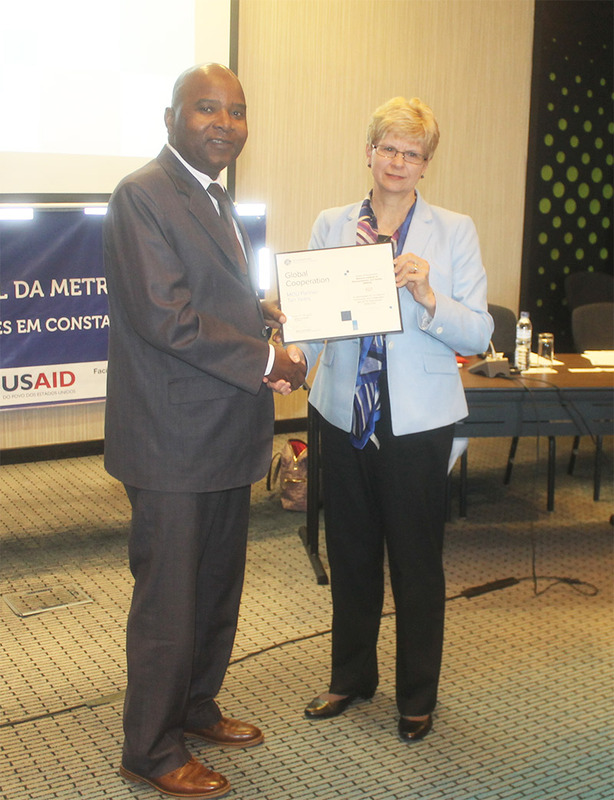 The Standards Alliance recently organized a two-day workshop in Maputo, Mozambique on May 21 and 22. The workshop promoted the implementation of the Good Regulatory Practices as well as World Metrology Day, which was celebrated on May 20. This event was held in coordination with the Mozambique national standards body, the Instituto Nacional de Normalização e Qualidade (INNOQ). 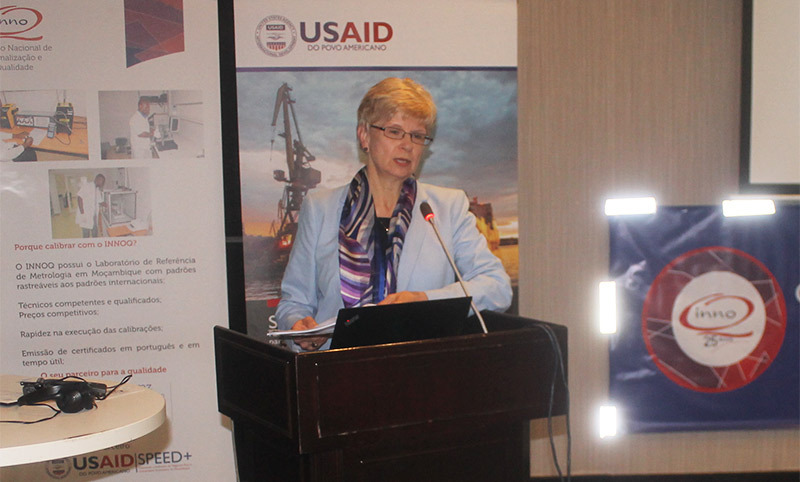 During the event, a group of U.S. government and private-sector speakers presented to a group of about 70 participants and discussed metrology, the application of good regulatory practices, regulatory cooperation, the development of technical regulations, regulatory impact assessment, use of standards and conformity assessment, stakeholder engagement, and integrating government and private sector perspectives. Additionally, workshop participants engaged in an interactive breakout session to further share ideas and questions concerning strategies for improving national quality and good regulatory practices in Mozambique. 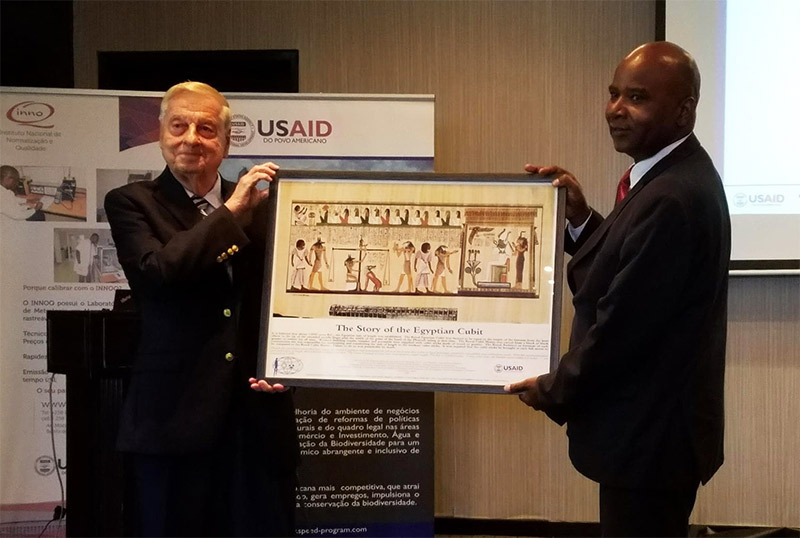 The workshop featured U.S. speakers from USAID's project for Supporting the Policy Environment For Economic Development (SPEED+), the Office of the U.S. Trade Representative (USTR), ASTM International, the American Concrete Institute (ACI), and the Standards, Accreditation, and Trade (SAT) Advisors. Mozambique speakers included representatives from the Ministry of Commerce and Industry, INNOQ, the National Institute of Transportation (INATTER), and Mozambique Engineering Laboratory (LEM). 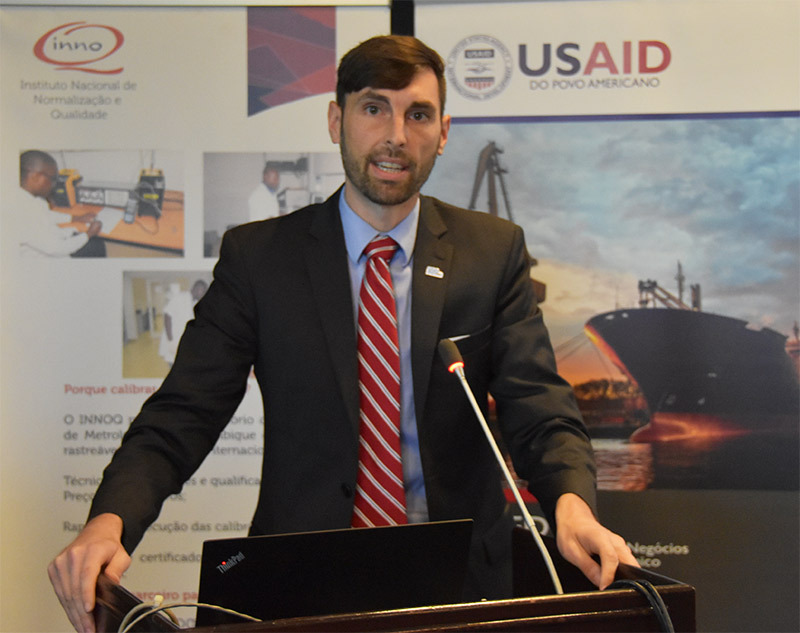 The goal of this workshop was to provide an opportunity for Mozambican and U.S. experts to exchange information and increase the understanding of various aspects of metrology as well as general good regulatory practices. Good regulatory practices are the internationally recognized practices and procedures that can be used to improve the quality and cost-effectiveness of domestic regulations. These include intra-governmental procedures, impact assessments, transparency, participation, and accountability. Upon conclusion of the workshop, attendees expressed interest in follow-up workshops on intra-governmental communication to support transparency and WTO notification processes in Mozambique. Future trainings are likely to coincide with the release of SPEED+'s "Standards, Metrology and Conformity Assessment: Tools to Facilitate Trade and Market Assess Handbook" during World Quality Week.